« What is scientific literacy good for? 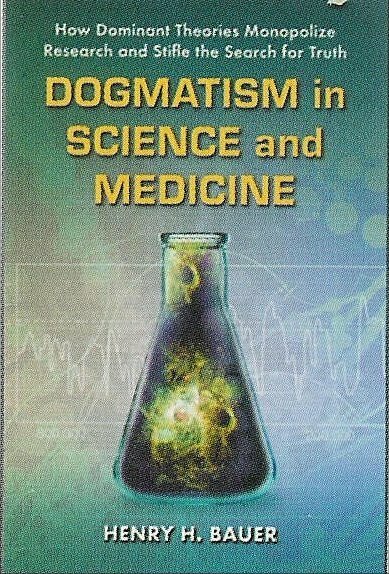 This entry was posted on 2016/01/06 at 11:10 am	and is filed under consensus, media flaws, science is not truth, scientism, unwarranted dogmatism in science. Tagged: Big Bang, dark matter, Deccan Traps, Dewey McLean, dinosaur extinction, Donald Prothero, Lisa Randall. You can follow any responses to this entry through the RSS 2.0 feed. You can leave a response, or trackback from your own site. Dr. Bauer, there is a brilliant – a superb, I would say – article which I think you should read: “Characteristics of Demagoguery”. “A representation of one’s self as calm and reasonable while making apocalyptic predictions, and the odd insistence of the sheer rationality of hyperbolic claims”. A precise characteristic of many current dominant narratives: catastrophic anthropogenic global warming, HIV = AIDS, etc. Yes, nice article. And entirely relevant to current political stuff! 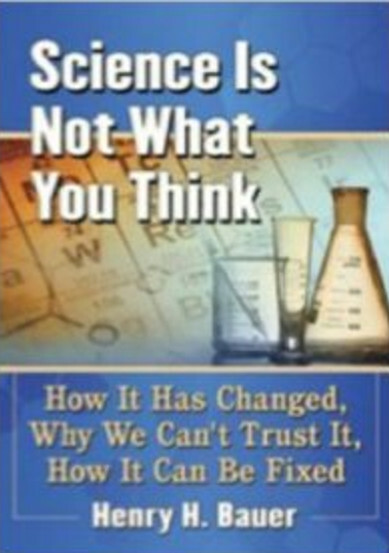 I very much agree with your skepticism about the mainstream scientific establishment. However I think it’s too bad you seem to have lost interest in AIDS and are now focused on climate change. I have no opinion on climate change and have never looked at the data. However it does seem obvious to me that if we continue damaging the earth there will be consequences. Even if there is no climate change, or if the climate change is natural, we have to stop burning oil like crazy. Most of the climate change skeptics seem to be pro-business anti-environmentalists who think there is no limit to how much abuse this planet can take. I doubt you are one of them, but you are inadvertently helping their cause. AIDS skepticism is much more important, it seems to me. The mainstream propaganda is increasingly intense and people believe it. ARV drugs are accepted without question as miraculous life savers. The horrible side-effects are minimized or denied. I have even seen AIDS described as one of the greatest medical advances ever. There is very little skepticism, and I am disappointed that you seem to have given up that fight. But back to the subject of climate change — I wonder if you are aware of, or have an opinion on, the aerosol spraying programs that have been intensifying in recent years. This is an attempt to slow climate change by blocking sunlight. I don’t know who is in charge of this or what organizations are involved but it is obviously happening. I think this is an extremely reckless policy, motivated by a certainty that climate change is occurring and has to be stopped. I’m not aware of a spraying aerosol program. The evidence against carbon-dioxide-caused global warming is clear: from the 1940s to the 1970s, global temperatures were falling while carbon dioxide was increasing. The experts then were forecasting a new Ice Age. I think one of the greatest threats from burning oil and gas is the release of heavy metals which, if concentrated through the food chain, can be severely debilitating especially to infants. And of course it makes sense in the long run to get somehow self-sustaining in energy, and also in water usage. Isn’t it possible for natural cooling and man-made warming to occur at the same time? And maybe things have changed since the 1970s. But as I said, I have no opinion on climate change. I just don’t think it’s a dangerous theory. 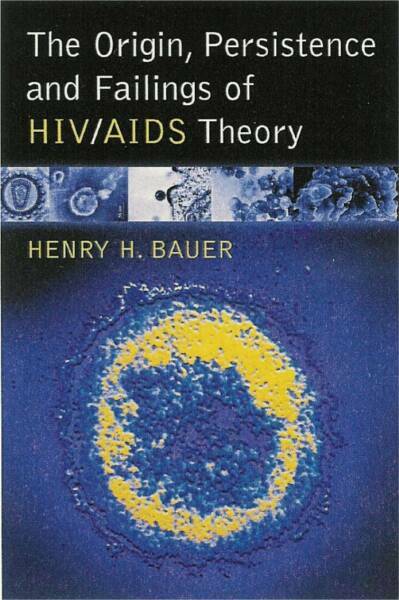 The HIV/AIDS theory, on the other hand, is dangerous and hardly anyone dares to oppose it. The giant drug companies have won. Regarding the aerosol spraying program — the aerosols are called “chemtrails” on conspiracy theory website. I am not a conspiracy theorist, but I have been observing the sky for several years and I have no doubt this is going on. There are serious proposals http://www.smithsonianmag.com/innovation/is-this-plan-combat-climate-change-insane-insanely-genius-180955258/?no-ist but no admissions that it is really being done. And of course it’s all without the public’s permission or knowledge. Where I live, in the US not far from NYC, jets often crisscross the sky leaving trails that gradually expand into dirt-colored clouds. The entire sky is often covered. The clouds often form unnatural geometric patterns. 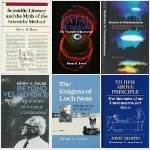 HAARP https://en.wikipedia.org/wiki/High_Frequency_Active_Auroral_Research_Program is also involved. They get away with this because anyone who notices and objects is called a conspiracy theorist. Yes there are nutty conspiracy theorists. But that does not mean it isn’t true.